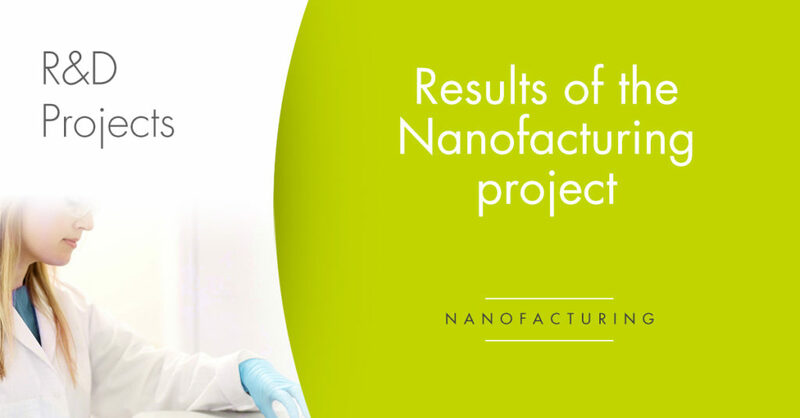 GalChimia thanks all the partners of the Nanofacturing project for the involvement and teamwork that have been key to obtaining the results. An 8 million Euros grant was attributed by the EU to the ShikiFactory100 project, an international effort coordinated by biotech SME SilicoLife, in cooperation with some of the most relevant players in Europe, covering leading research institutions, SMEs and a large industrial company. Ya están publicados los resultados de Mytitox, un proyecto que utiliza la nanotecnología para anticiparse a la contaminación en batea. ¡Consúltalos aquí! Ya están publicados los resultados del Proyecto NEOGALFARM, centrado en la búsqueda de nuevos fármacos para el tratamiento contra el cáncer mediante el desarrollo de terapias dirigidas a diferentes dianas terapéuticas y de tratamientos combinados. ¡Consúltalos aquí! New updates on Mytitox Project. All the information here! 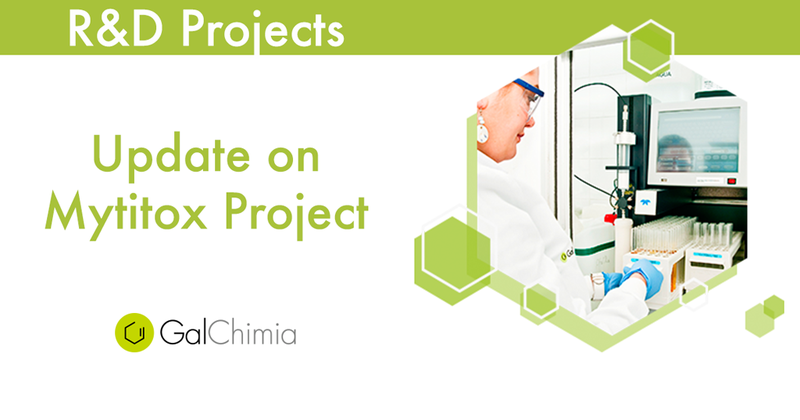 How is GalChimia’s R&D going? 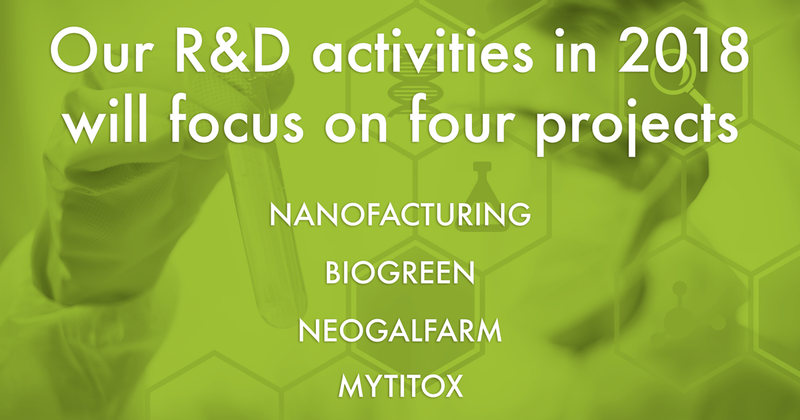 Galchimia’s R&D activities in 2018 will focus on four projects: Nanofacturing, Biogreen, Neogalfarm and Mytitox.